The large (25mm) plump heart is about twice as big as the small one and the weight is about three times as the small heart. 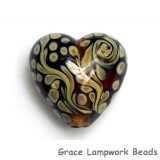 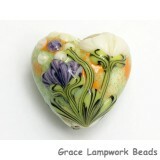 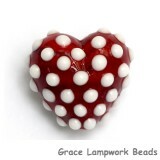 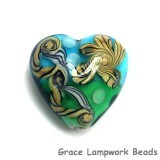 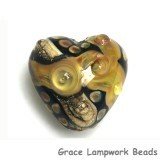 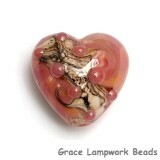 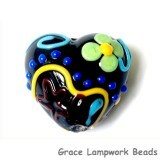 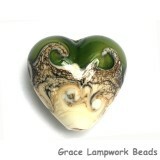 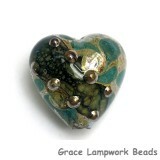 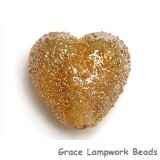 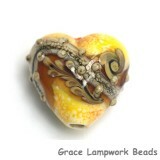 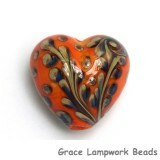 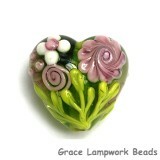 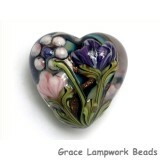 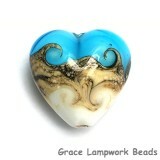 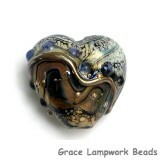 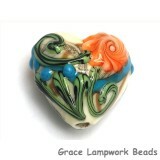 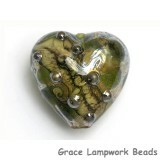 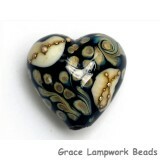 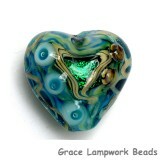 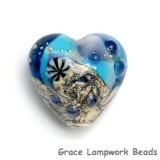 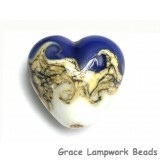 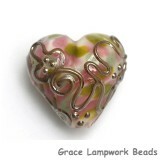 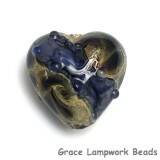 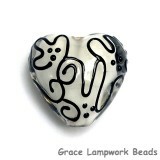 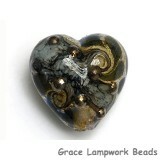 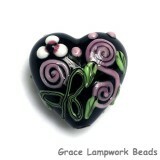 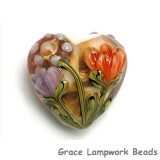 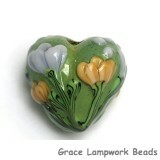 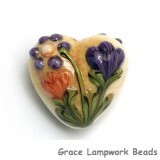 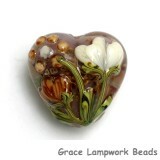 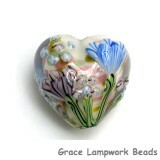 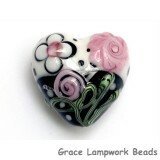 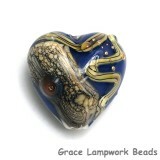 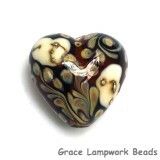 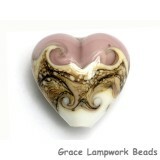 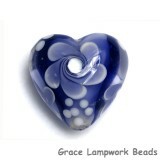 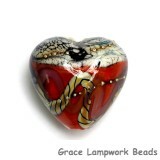 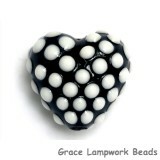 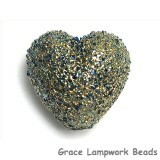 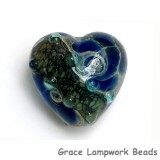 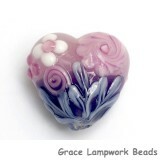 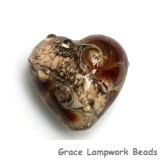 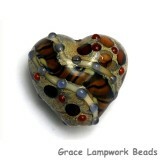 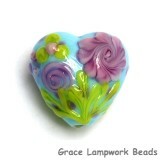 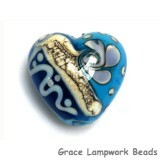 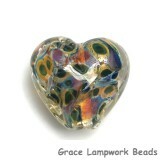 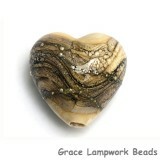 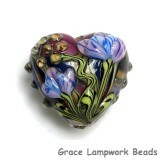 Each bead is handmade individually, so the size may be slightly different from each other. 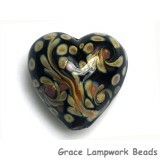 For more information about size and shape, please see our Product Measurements page.